SILVER SPRING, Md., Jan. 12, 2018 /PRNewswire-USNewswire/ — The U.S. Food and Drug Administration today expanded the approved use of Lynparza (olaparib tablets) to include the treatment of patients with certain types of breast cancer that have spread (metastasized) and whose tumors have a specific inherited (germline) genetic mutation, making it the first drug in its class (PARP inhibitor) approved to treat breast cancer, and it is the first time any drug has been approved to treat certain patients with metastatic breast cancer who have a “BRCA” gene mutation. 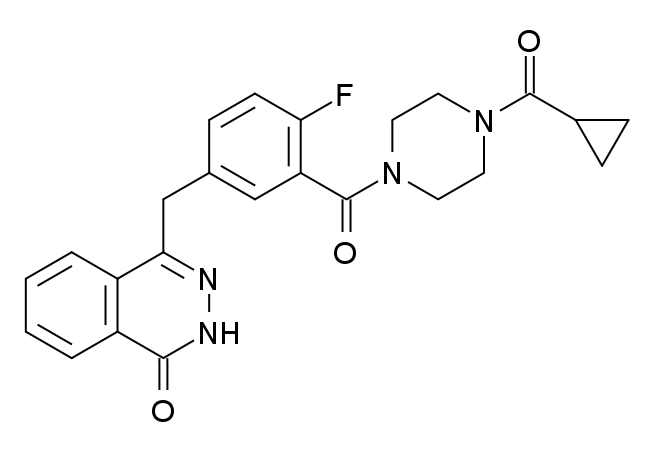 Patients are selected for treatment with Lynparza based on an FDA-approved genetic test, called the BRACAnalysis CDx. 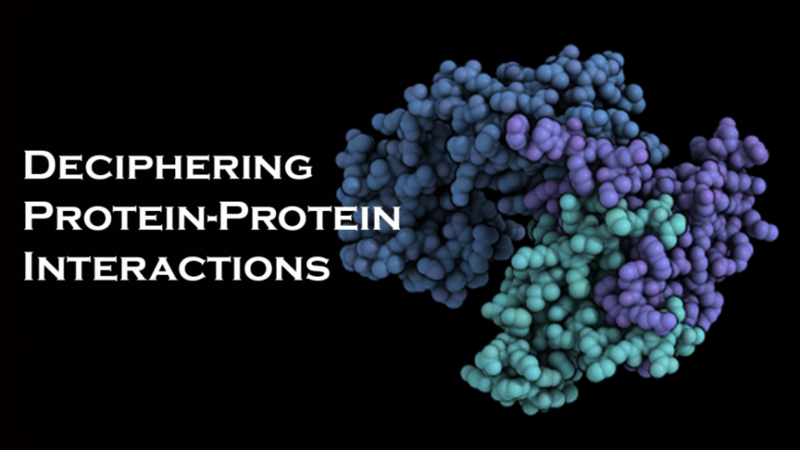 Is Deciphering Protein-Protein Interactions (PPIs) the Next Big Research Challenge?